We now have 2 locations!! 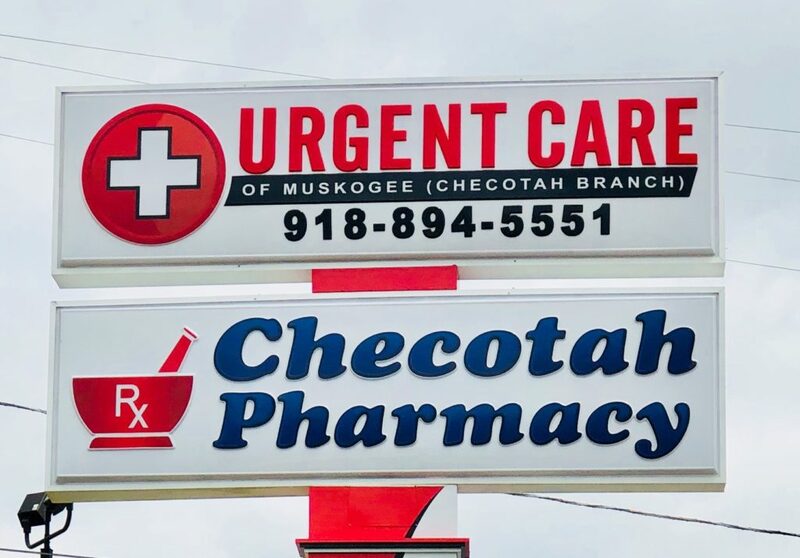 The Checotah branch will open May 1, 2018 to help with all of your healthcare needs. We are adding Ty Bohannon PA-C to our wonderful staff. 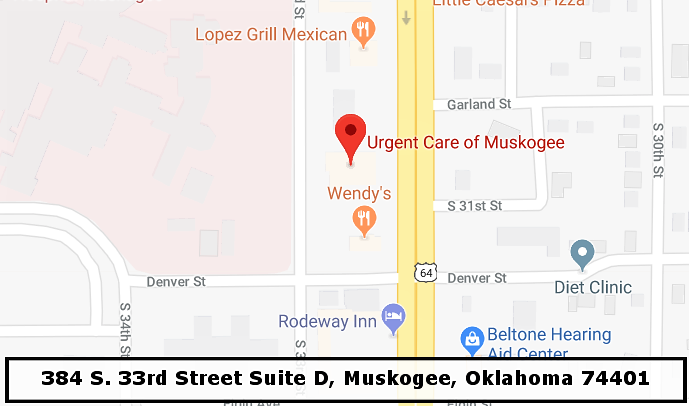 Primary Care is available at both the Muskogee Location and the Checotah Location! On Highway 69 Next to Wendy’s in Muskogee, Oklahoma. On Gentry Ave across from Casey’s General Store! 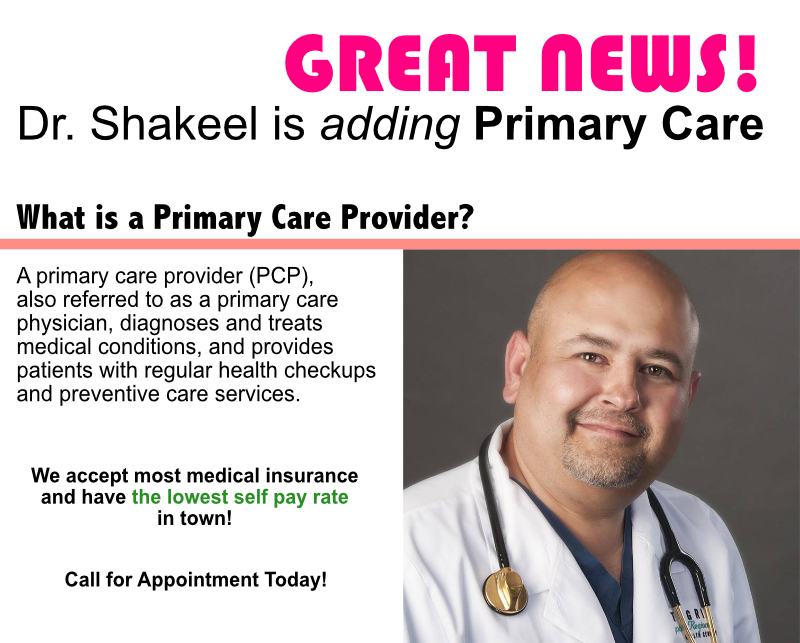 Always be taken care of by a compassionate, kind and highly skilled Physician or Physician Assistant. 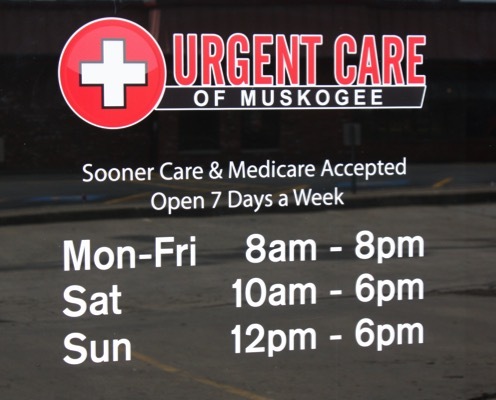 Our Muskogee Location is Open 363 Days a Year! On HWY 69, in Muskogee next to Wendys. 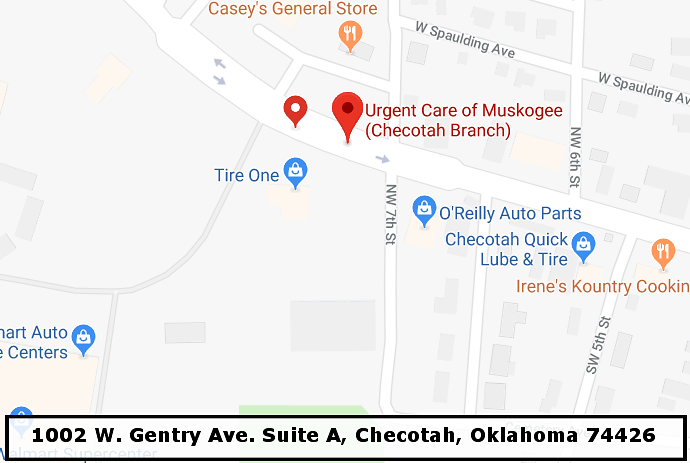 Our Checotah Location is Open Monday - Saturday! We bridge the gap between an Emergency Room and your physicians office when they are not available. Expect shorter wait times and lower fees as compared to a Hospital emergency room visit. Walk In’s Welcomed. We provide independent and competent quality occupational health services to employers. A healthy workforce increases productivity for your business. 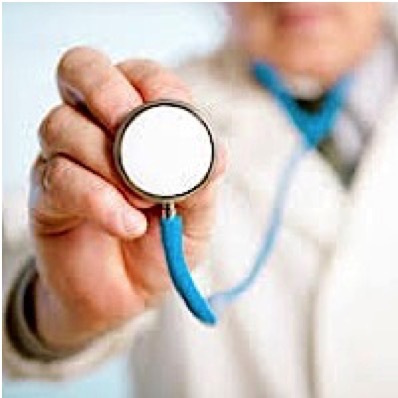 We will develop custom occupational health services to meet your needs. Save yourself time by filling out registration forms at home. Print. Fill Out. Bring with you.